I love Dentistry. I think it is an amazing profession where I can really help people. I am the second owner at my practice. Previously there was one dentist before me. This dentist was here for 40 years. He built the practice with compassion and honesty. I continue that legacy of compassion and honesty. I will be in Pasadena for the next 30 years. My practice will treat you like you are a member of our family. We would rather have you , your family, your co-workers for my entire career than to nickel and dime you and to make up dental problems that do no exist. I get very sad and discouraged when I get patients in for second opinions. Almost always their treatment plans are bloated and filled with procedures I don’t agree with. I am a very conservative dentist. I admit that there are different ways to treat patients. However, most of the second opinion patients have unnecessary treatment listed. I can change a flat tire on my car but that is it. When I take my car into the shop I am at the mercy of the mechanic. I have to trust the shop is being honest with me. Trust is a major component of the doctor patient relationship. 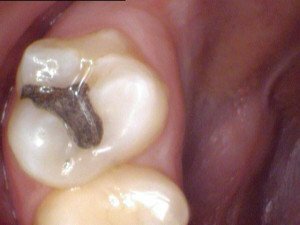 When I see treatment plans that want to replace good solid fillings I get disgusted. When I see treatment plans that want to place crowns on healthy teeth I get upset. I do not believe that these dentists would being doing the same aggressive unnecessary work on their spouses or kids. So why would they do this unnecessary treatment on their patients? I think a lot of it is that these dentists know that they are not going to have the patients for long term. In insurance driven practices the emphasis is on volume because of the low reimbursement. So the insurance dentist has to see more patients a day. This high volume dentistry means fast dental care, dentist double and triple booking patients, long waits and HIGH patient turn over. I think these insurance dentists need to get as much money from the patients as possible because the patients will not be there long term. One of the things I am super proud about my practice is I have a couple of families where I see Four Generations of that Family. I have tons of Three Generation Families. My office has built that trust long term. Almost everyday I have patients that drive 30 minutes to an hour just to come to my practice. 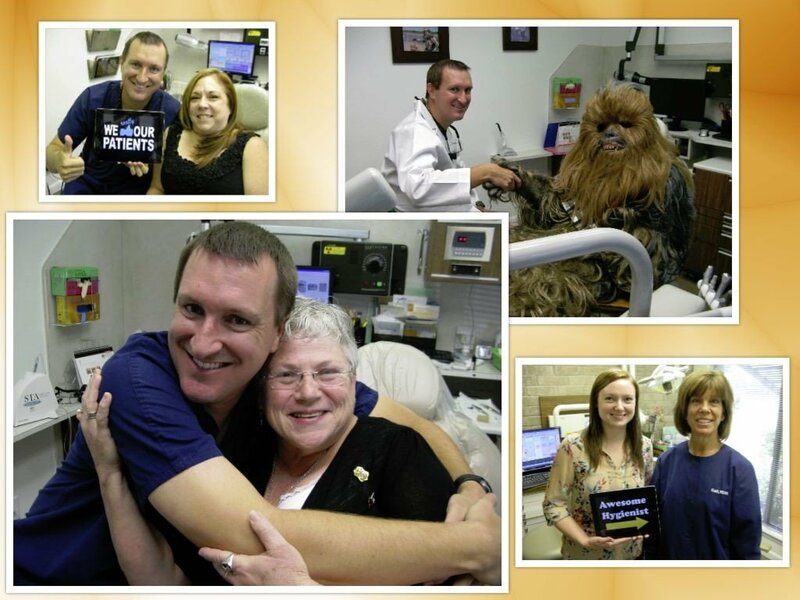 These patients have moved outside the Pasadena area but still value our office so much that they drive in to see us. A couple of weeks ago I saw a young husband and wife for second opinions. 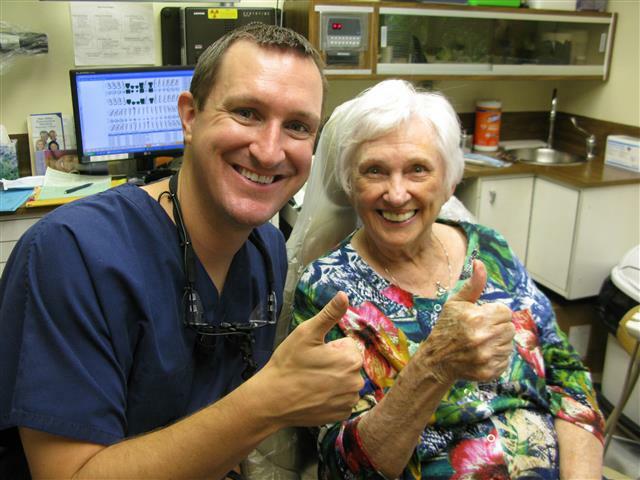 They had gone to a dentist on Fairmont and both received huge dental treatment plans. All of their silver fillings were defective according to the other dentist. The other dentist wanted to start work immediately, right then and there. Pressure sales pitch anyone? They were rightly concerned about the huge cost. One of their relatives is a patient at my office and told them to come see me. The above picture of one of their silver fillings. There is no way I would of removed any of their fillings. My favorite thing to say at work is “If it is not broken, don’t fix it”. The young couple had a lot of silver filings that were doing GREAT. It was absolutely crazy to want to take out these fillings. Make sure you dental office had YOUR best interests at heart. This young patient had been coming to this office for several years. She got married and moved up to Conroe, Texas. With the move and life she got off schedule with her cleaning appointments. She went to a dental office in Spring and got hit with a hefty treatment proposal. The office had two add on fees that totaled 218 dollars. At our office those procedures are included with your cleaning. The insurance driven dental office had her treatment total at 1189 dollars. 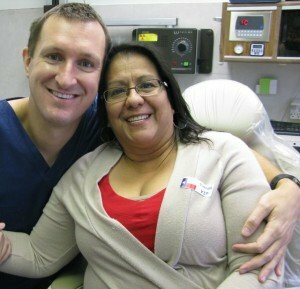 She did not feel comfortable at the Spring Dental office and decided to drive back to Pasadena to get a second opinion. She only had one small filling that needed to be done and we wanted to do a regular cleaning for a total of 309 dollars. The Patient decided to schedule her dental appointments with our office. She will drive down for dental appointments and see family and friends while she is down here. It is extremely important that you trust your dental office has your best interest at heart. 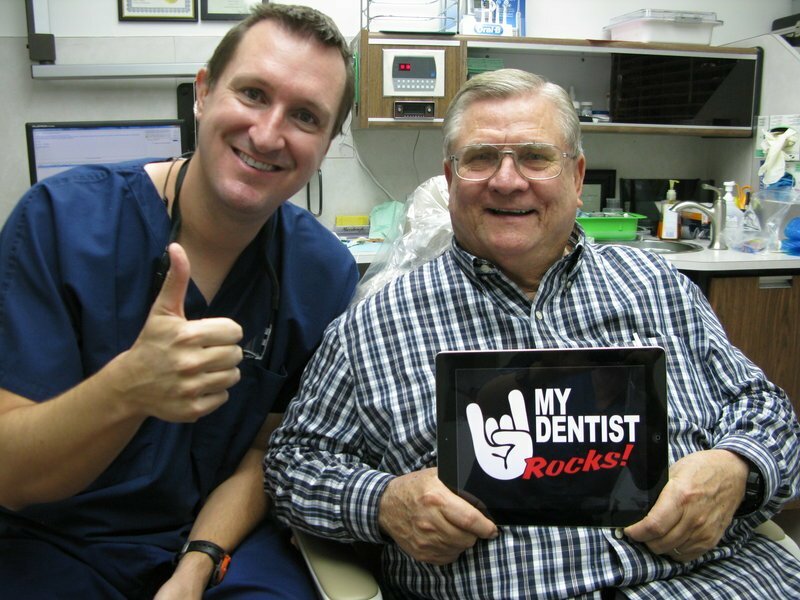 Dr. Nugent is a General Dentist that is located at 3421 Burke Rd Ste A, Pasadena Texas. He focuses on Family, Cosmetic, Implant and Sedation Dentistry. Voted BEST PASADENA TEXAS DENTIST multiple times. Experience and Honesty make a difference. Discover why generations of family members make us their dental home. Call us today at 713-941-8261.